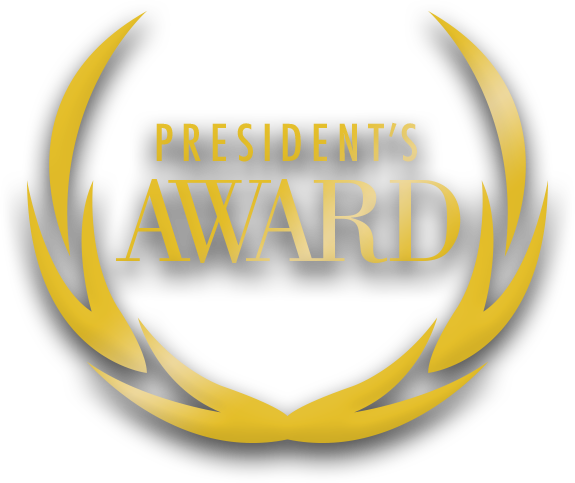 For the 7th year in a row, Priority Honda Chesapeake has been honored with Honda’s most prestigious nationwide dealership award. And once again, we couldn’t have done it without customers like you. To win, dealerships like ours have to rank in the top 15% nationwide in profitability and annual sales objectives and score better than 90% on customer satisfaction ratings. Turns out, we did it again. Thanks for all your support! Let’s do it all again next year.